How to choose the proper power level is one of the main questions asked when one is considering a CO2 laser as a solution to their application needs. Typically, the wattage availability of C02 laser systems spans from 12 watts all the up to 400 watts. More often than not, a higher wattage can decrease your production time. The amount of power needed is dependent on the type of material and how you would like to process it. There are three processes that are impacted by power: engraving, marking, and cutting. Materials can essentially be categorized into two categories, hard and soft. On average, the materials that engrave well with lower wattages are softer materials such as plastics, fabrics, and paper. For harder materials such as cast acrylics, wood, and glass a higher power level is preferred. Engraving is subjective based on the perspective of each individual. For example, what I find to be engraved too deep you may see it as not deep enough; therefore, determining your “desired look” is extremely important in choosing the proper power level. The most common materials used in marking with a CO2 laser are: anodized aluminum, coated metals, ceramics, stainless steel, and other bare metals. With coated metals, ceramics, and anodized aluminum, a lower wattage can often times be effective; however, take note of the time involved. For stainless steel and other bare metals, a laser bonding material is required to achieve a high contrast mark on the metal. This laserable material is bonded to the substrate through the energy of the laser. This bonding process requires higher power levels for the bonding to successfully occur. If the power is too low, the solution will simply wipe away. 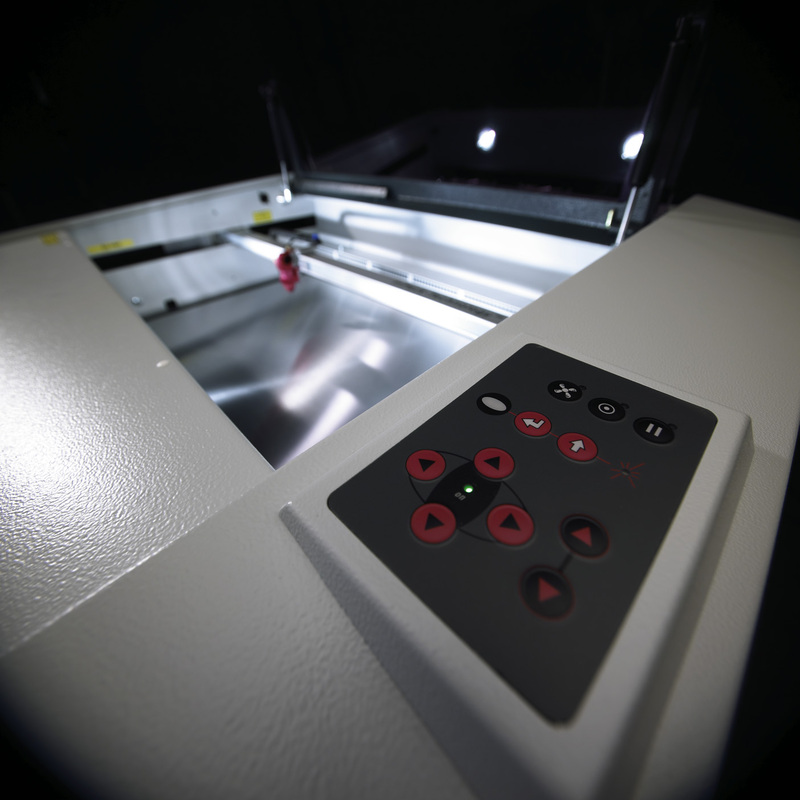 Selecting the appropriate laser power is important in achieving quality cutting results and optimal processing times. With cutting, selecting the proper power level will be based on the type and thickness of the material in addition to the desired quality. Cutting through 1/8” and 1/4” materials can generally be achieved with a lower wattage; however, because of the laser power’s reaction to the material, you may not achieve the same edge quality as you would with a higher powered laser. If you needed to cut through 1” acrylic and achieve flame polished edges we would recommend one of our high powered lasers; however, if it were paper or fabric you were cutting, a lower wattage laser would easily achieve your desired results. The type and thickness of a material, desired output and quality, how the material is processed, and application requirements all play a huge role in selecting the wattage of your laser system. In addition, considering which materials you are processing now along with materials you plan on process in years to come, guarantees the chosen power level will meet all of your company’s growing needs. Another important factor is to understand your material and have it tested by myself or one of our application engineers before you determine what wattage you would like. 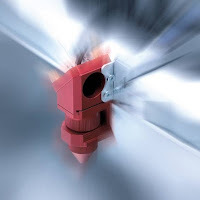 A demonstration on the laser system or sending your materials in for processing will leave you feeling confident that you have chosen the best laser for your application needs. If you would like additional information on laser power selection, please contact me via the information provided below or fill out the contact form on the right. Josh Stephens, Great Lakes Sale Manager, Trotec Laser, Inc.